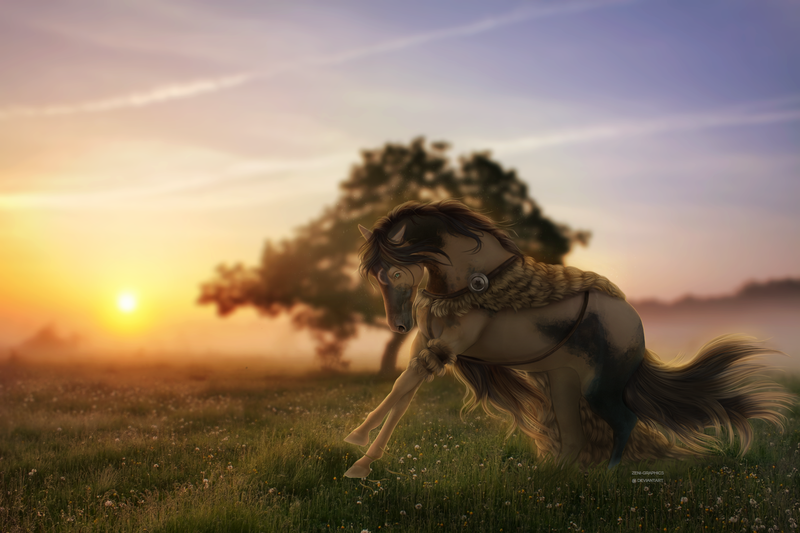 Novus was created by NorthGull, who has since left the equine roleplay community, and is currently run by inkbone, erasvita, and an awesome staff team! The forum coding, structure, and hosting are maintained by kaons. Hey am I able to contribute art yet? I had some character concepts I wanted to add to see if they'd fit on Novus. Of course you can! C: Membership is not necessary. I can create a folder for Character Concepts when I get home from my fishing trip on Monday night! That's awesome, though the reason I asked is because the Contribute Art button thingy isn't popping up anywhere for me (unless I messed something up).